Description: Spaceship Entertainment superstar, Burna Boy dishes out a brand new single titled “Gbona“. 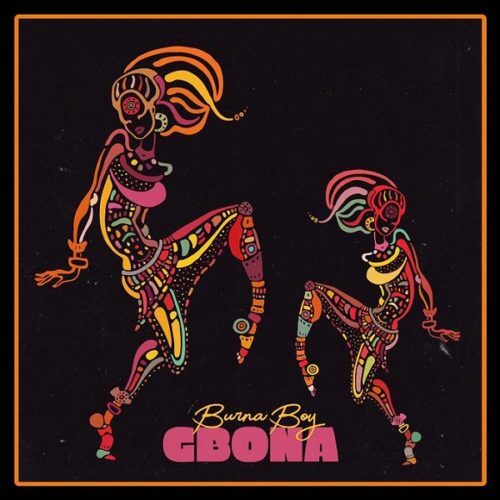 Gbona by Burna Boy is his official single to start a new chapter and it is after his recent joint with Major Lazer‘s “All My Life” a song on their Afrobeats Mix. Enjoy the masterpiece. Ki lo sele papapa oh?